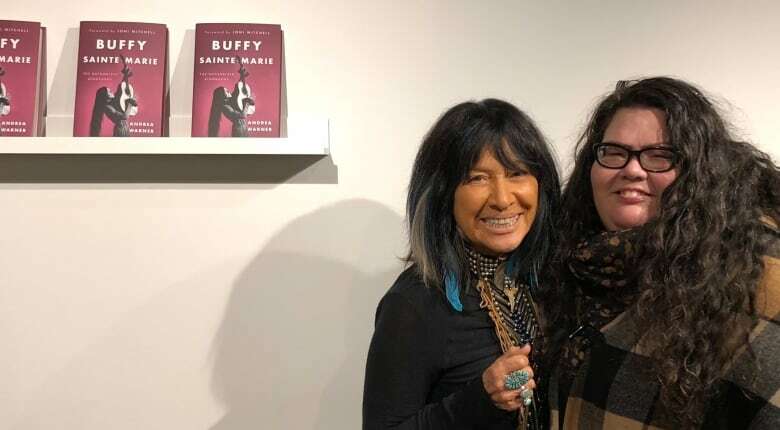 Buffy Sainte-Marie and her official biographer Andrea Warner talk about collaborating on the Canadian folk icon's only authorized biography. 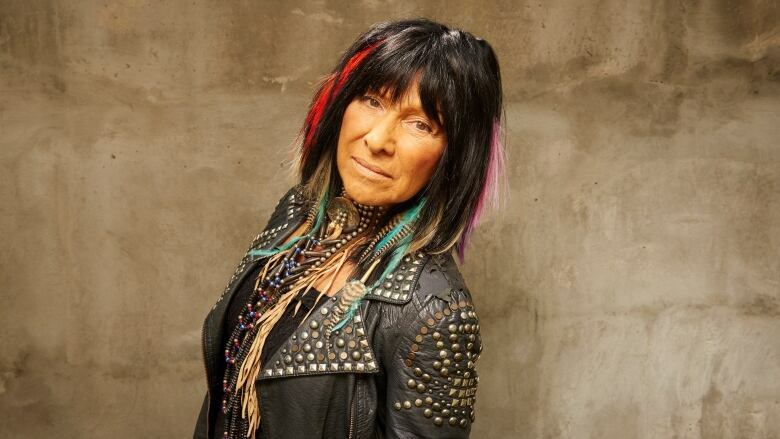 For much of her life, Buffy Sainte-Marie had to fight for control of her music and her story. Before she built a name for herself through music and activism, she was bullied by record labels and censored by presidents. Now, in her only authorized biography, the Canadian folk icon gets the last word. Tom Power speaks to Sainte-Marie and her biographer Andrea Warner about the importance of telling our own stories. What's the best way for a character to leave a show?